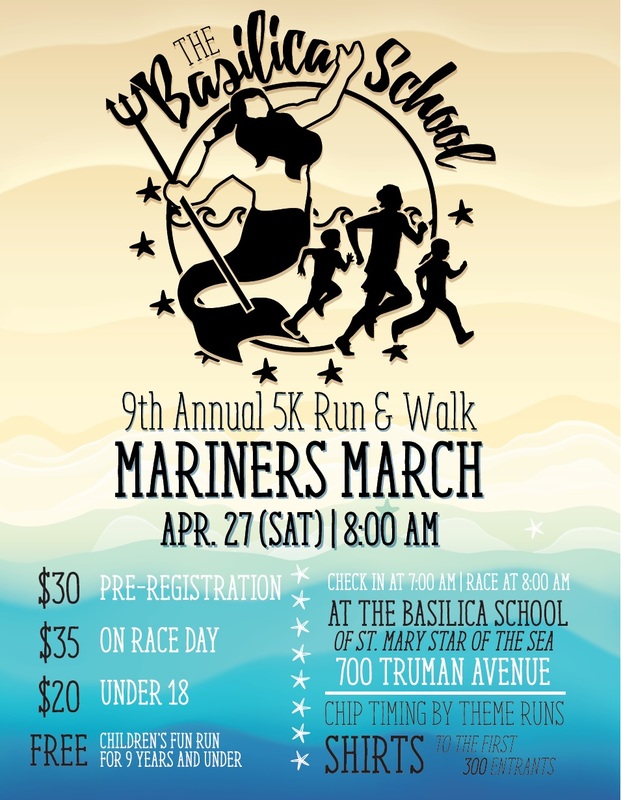 Join hundreds of runners on Saturday, April 27th for the 9th Annual Mariners March 5k hosted by The Basilica School of Saint Mary Star of the Sea. The Mariners March is for runners and walkers of all ages… there’s even a children’s “Fun Run” down Truman Avenue. There will be food, music and fun for the whole family. 2019 Mariners March pre-registration is just $30 or $35 on the day of the race. Children and teens under 18 yrs only $20. Kids 9 and under ‘Fun Run’ at 9:00 am is FREE. 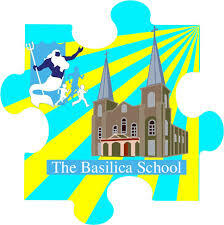 Theme Runs specially designed puzzle piece medals to the first 300 entrants and t-shirts to the first 300 entrants. Awards to top overall male/female runners and overall masters male/female runners. Awards also given to the top 3 runners in each 5 year age bracket. Awards also presented to the top 5 male/female walkers. Post-race refreshments, raffle and awards follow the 9:00 am childrens’ Fun Run. Volunteers sign-up here! Thank you. If you’re interested in becoming an event sponsor, Click Here.